You recall, that the WPH has seven stops on tour where players will vie for eight exclusive spots at the season’s finale, The Player’s Championship (Portland, Oregon, May 2016). 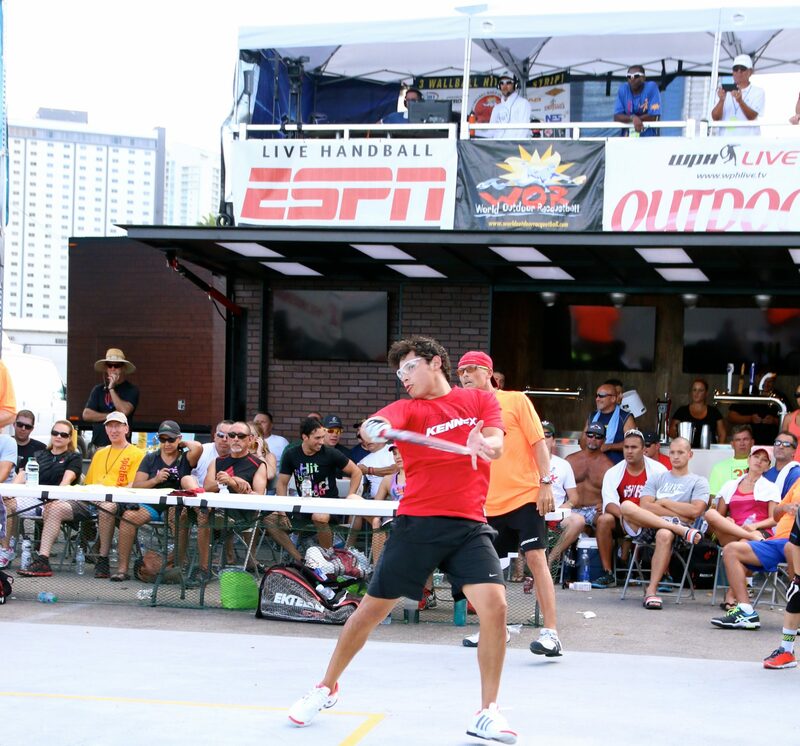 The 3WallBall Outdoor World Championships are now over! Whew! 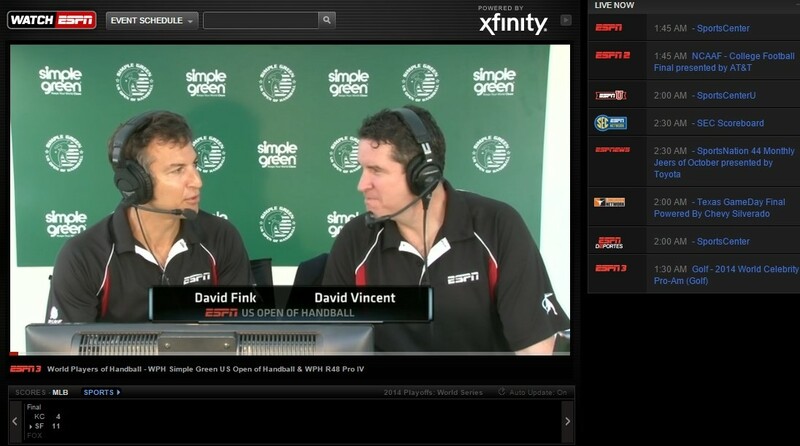 WPH film crew nailed down over 30 matches between Racquetball, Handball & Paddleball (mainly on ESPN3). Were you unable to watch? Below is a video player, provided by ESPN, with the full day’s replays. Just log onto your local cable provider (using the same credentials you use when accessing your on line account), then open up the app. Once you are logged in (in most cases), you will remain logged in and videos, whether on demand or streaming live, can be viewed on multiple devices and platforms. WPH Live TV is under contract with ESPN and no outside distribution of film is allowed until a set grace period of time has elapsed. Please email us with a list of your five favorite (Paddleball/Racquetball and Handball) matches and we may make them available on Blu-Ray DVD.